Autumn Lady. Autumn Lady. 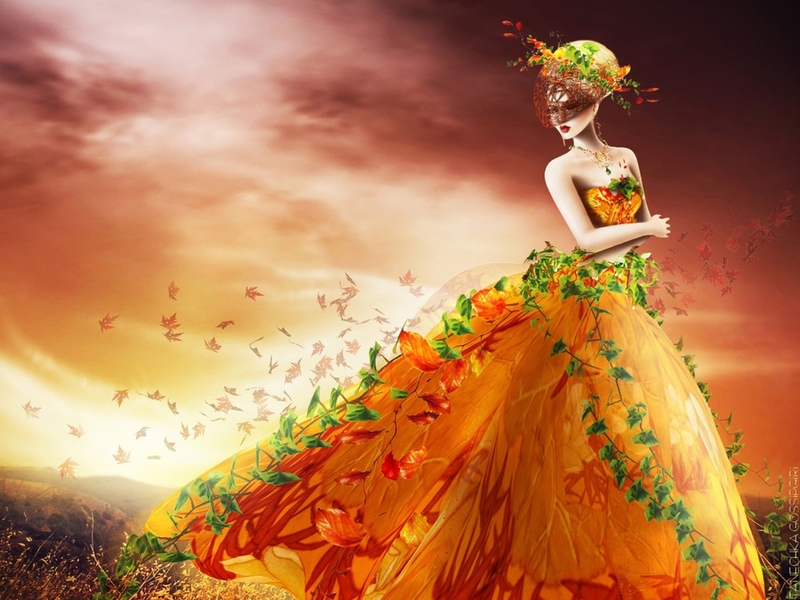 HD Wallpaper and background images in the Daydreaming club tagged: daydreaming beauty princess fantasy fairytale art photo literature. This Daydreaming wallpaper contains dinner dress, dinner gown, formal, and evening gown. There might also be gown, balldress, strapless, and bare shoulders. must agree with you girls!